is unique in that it is engineered to appeal to all learning styles (Audio, Visual, and Tactile) especially for the newer generations who need higher levels of stimulation and the older generations who need the curriculum presented in the context of a story. 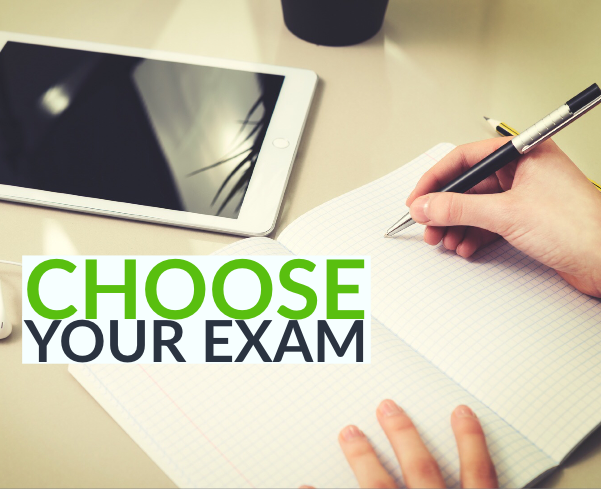 All our courses and programs are created for maximum retention and learning efficiency, resulting in better exam performance. What is the Greico Advantage? The benefits are numerous and the advantage is clear . . Greico provides the best teachers, the best curriculum, combined with lower costs and higher pass rates. Greico has the highest percentage of students who pass on their first attempt! Greico offers the most hours of instruction for the lowest cost in the industry. Greico textbooks are the most comprehensive and are updated quarterly to reflect changes in the exam content. Our instructors are industry experienced and required to undergo rigorous training. 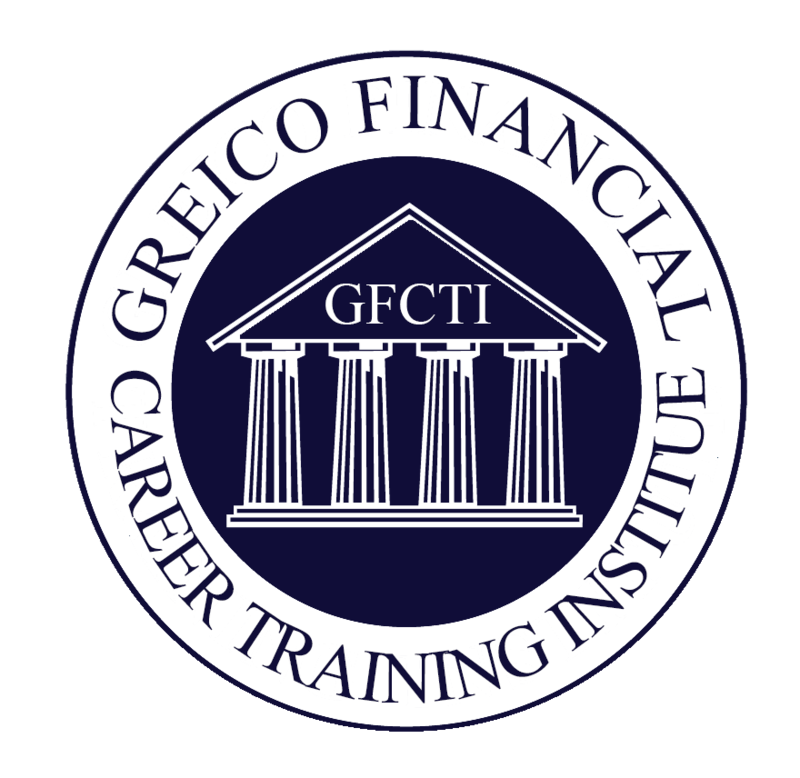 Greico offers both daytime and evening courses, on-site and online! All learning is engineered for higher retention and superior exam performance and tailored for a variety of learning styles.